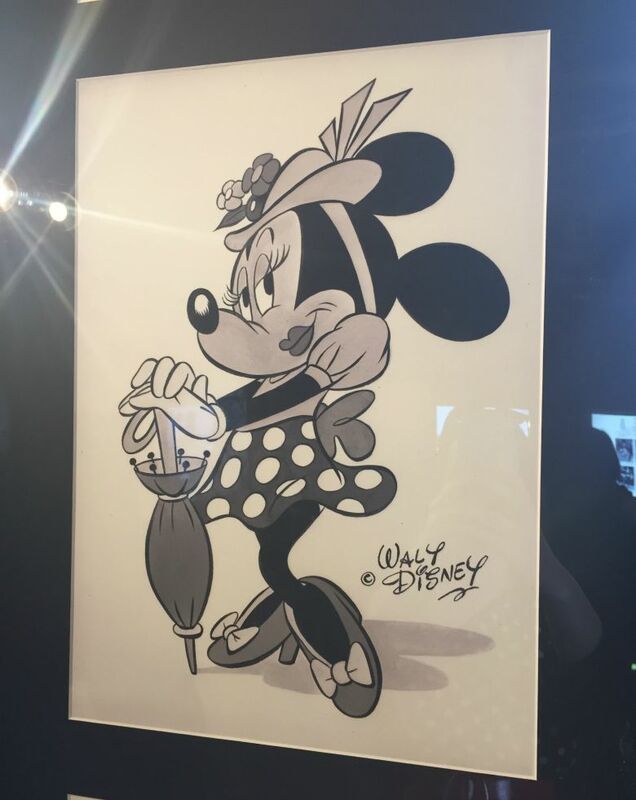 Whilst I'm currently in Walt Disney World meeting the real Minnie Mouse I thought I'd throwback to September last year when I took myself along one Saturday afternoon to the Minnie Style Icon exhibition in London. 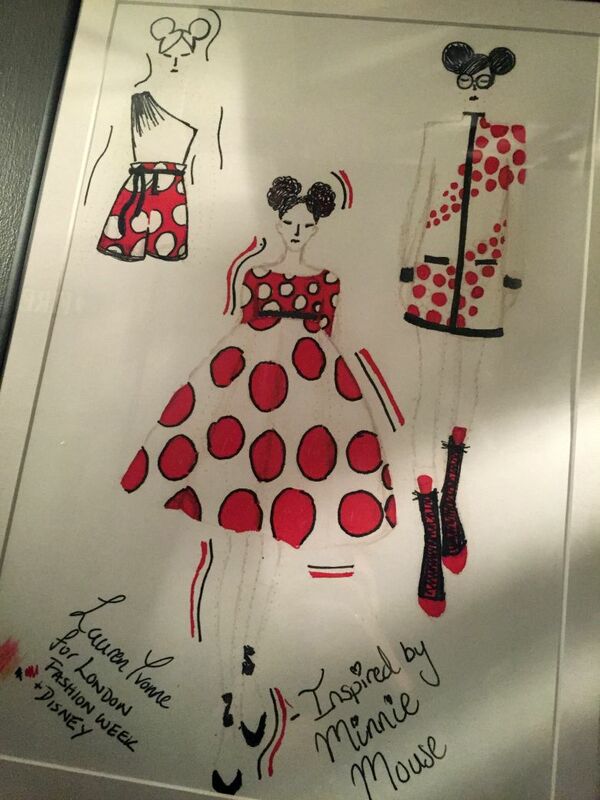 Created in partnership with the British Fashion Council and Georgia May Jagger the Minnie Style Icon exhibition showcased an exclusive collection of photographic images to explore the character of Minnie Mouse and her influence on fashion and pop culture. 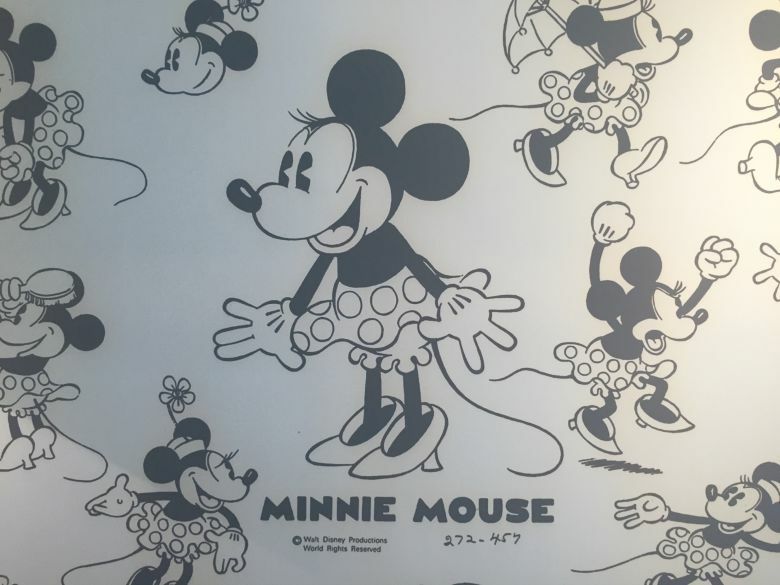 Due to ticketed time slots and despite the small rooms and corridors of the Blacks Club you were able to comfortably walk through the various rooms and admiring the variety of images whether of Minnie Mouse or inspired by. 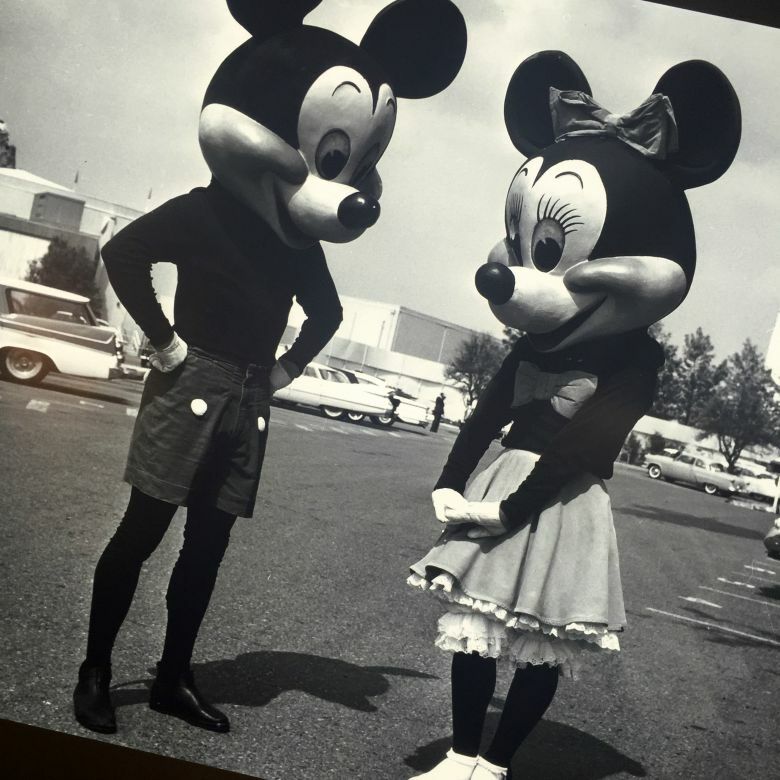 From movie posters to a stuffed Minnie Mouse toy, celebrities in their mouse ears to images of Walt Disney World character greetings in the 50s it was an enjoyable look at Minnie's impact and how how she has changed over the years. 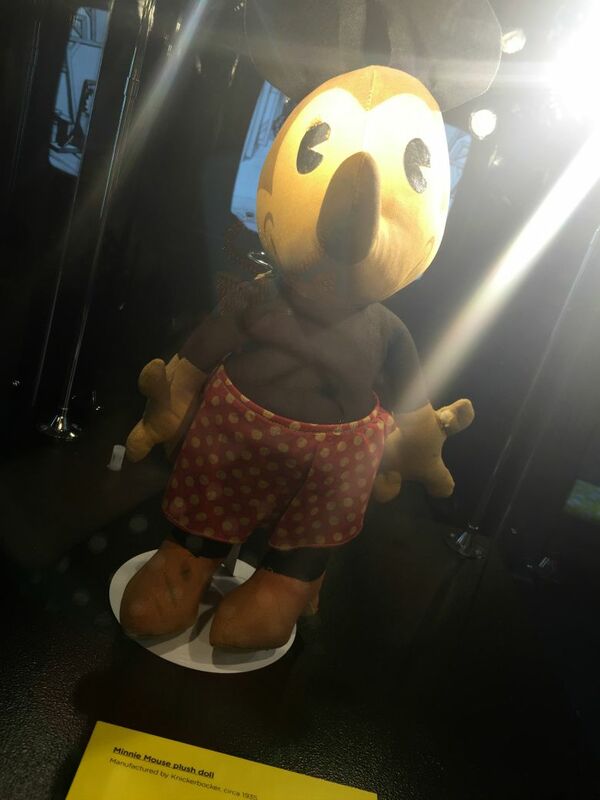 Luckily we were able to take photos of most of the exhibit (just one room disallowed) so I'm able to share with what was on show. 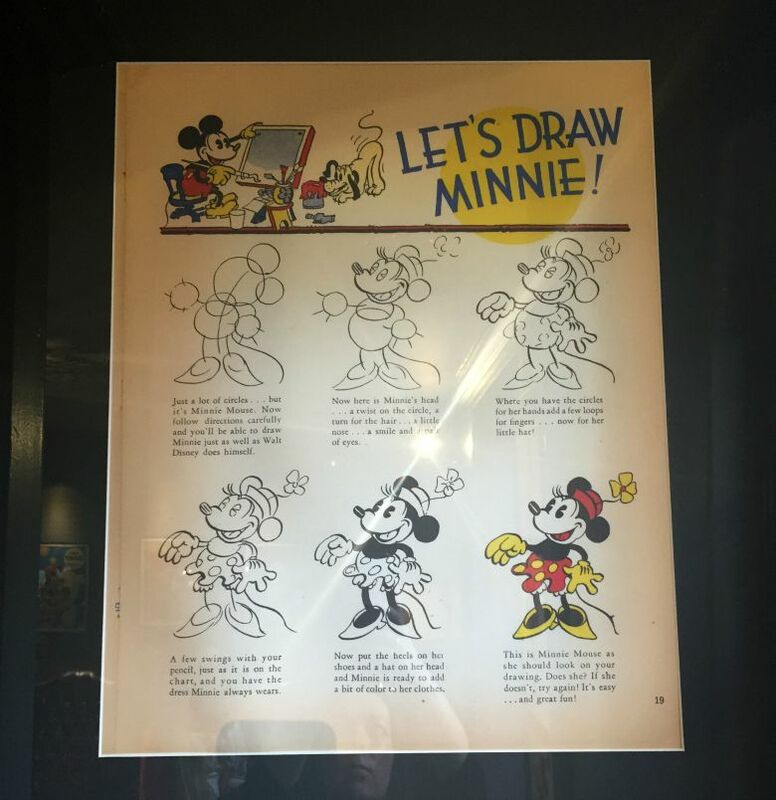 I must apologise that they are all iPhone snaps with the expected glare from glass in some instances but I still hope it gives you an opportunity to see some less typical Minnie Mouse images. 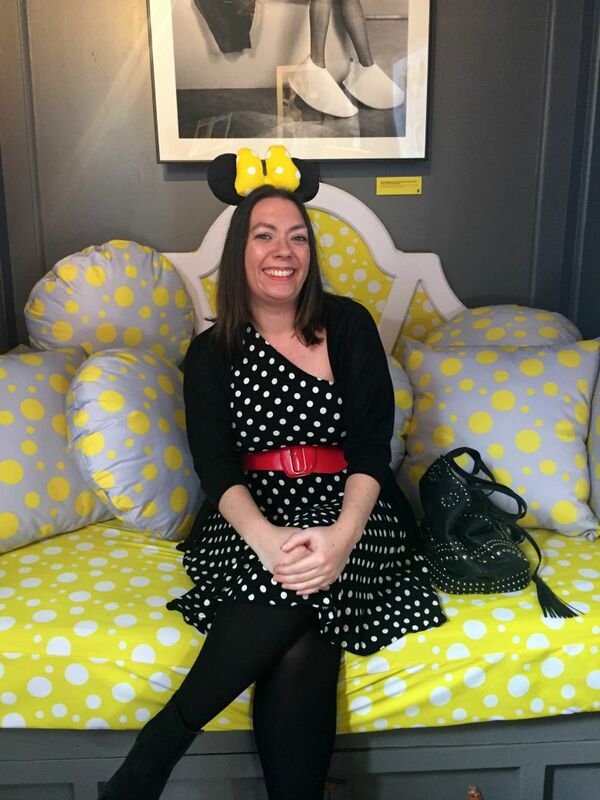 Of course I couldn't resist having my own Minnie moment, especially as I'd dressed appropriately in black and white polka dots. 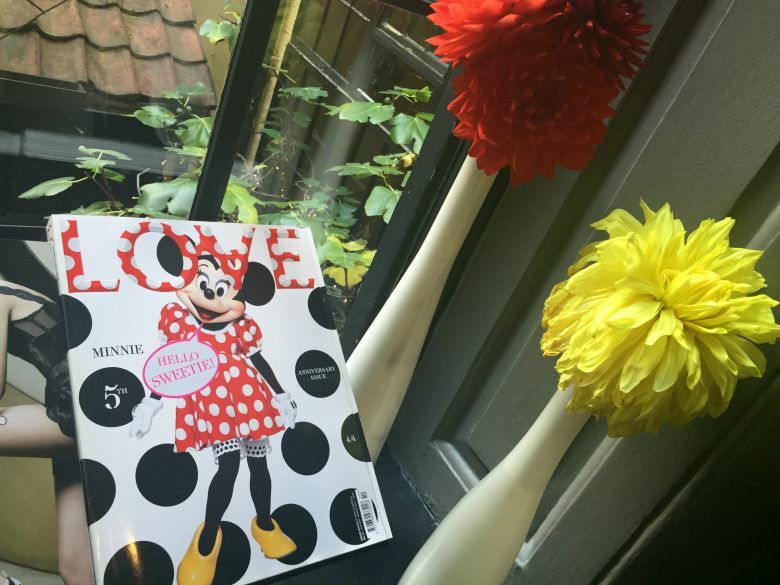 Are you a Minnie Mouse fan? Stay tuned they're coming soon! 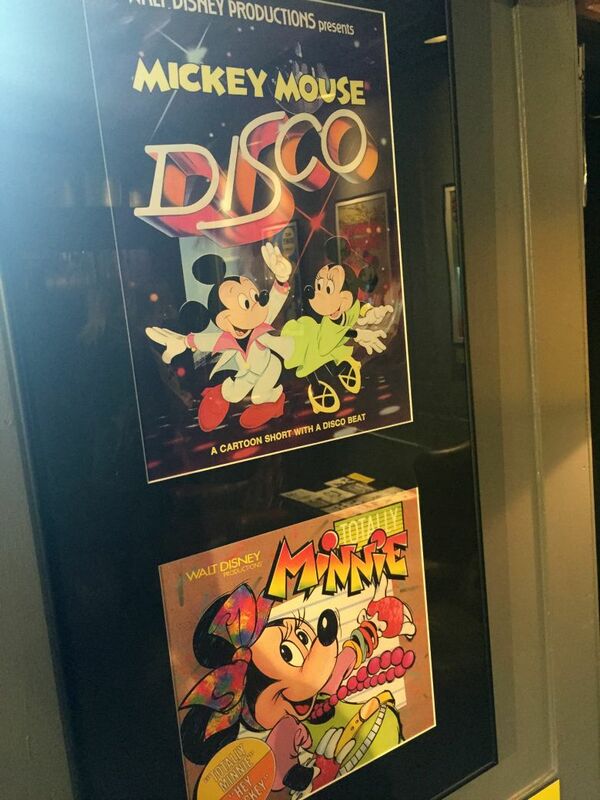 I'm not a big fan of Minnie Mouse but this looks amazing! It's something I'd definitely consider visiting. Love your photo! 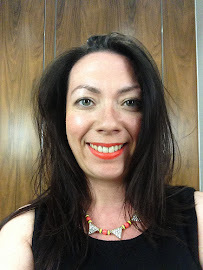 It was something different and got me out of bed on a weekend! I think Minnie Mouse somehow passed me by. Never quite took to her. 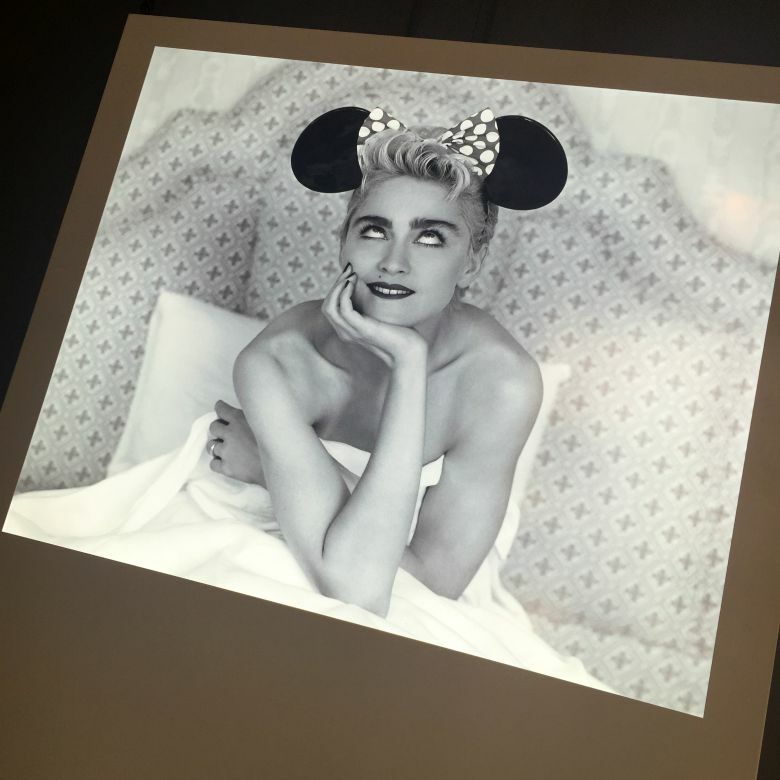 But you, you make the cutest Minnie ever!